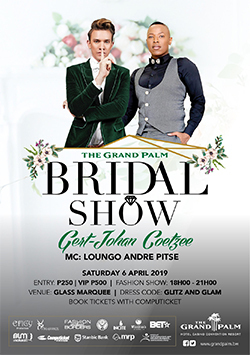 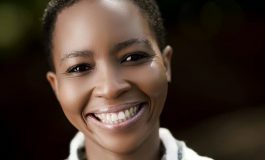 GABORONE – DStv debuts two explosive shows this February on Crime + Investigation Channel 170. 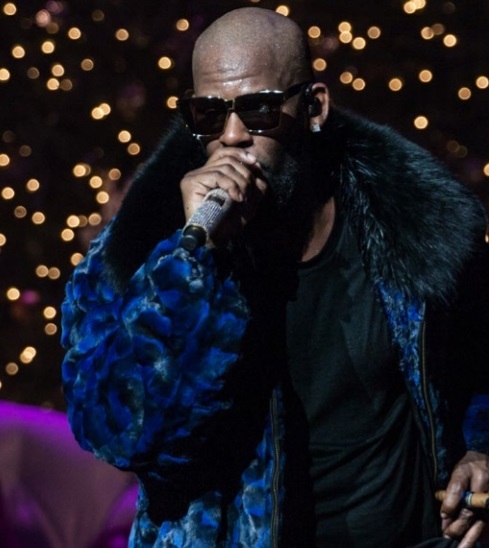 Catch the six-part series “Surviving R. Kelly,” and the crime documentary chronicling the saga of Hollywood movie mogul Harvey Weinstein in The Harvey Weinstein Scandal. 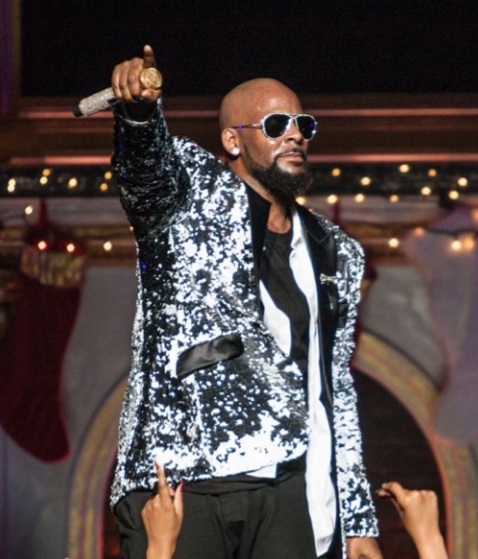 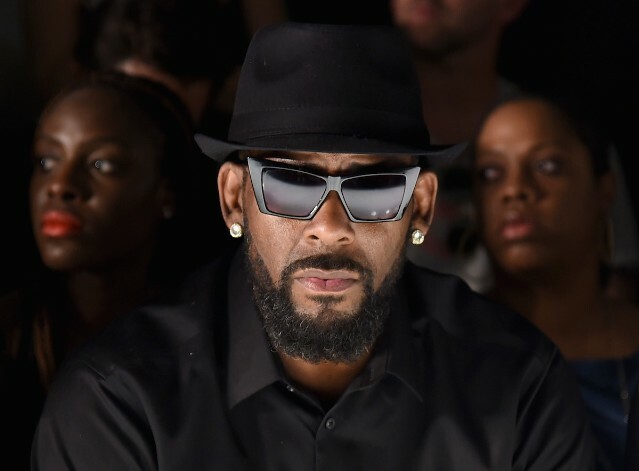 Surviving R. Kelly premieres with a double bill on Wednesday, 6 February at 20:00 CAT and at 20:50 CAT and delves behind one of the biggest scandals in music to date – with women emerging from the shadows and uniting their voices to share their stories of abuse at the hands of musician R. Kelly. 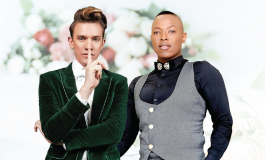 The show has already aired in the US this January and has met with reaction from international stars like Lady Gaga apologizing for once collaborating with the singer (in 2013) to SA’s Pearl Thusi and Jimmy Nevis calling out for a boycott on him and for his music not to be downloaded or livestreamed.